Map source: People Group location: SIL. Other map geography / data: GMI. Map design: Joshua Project. 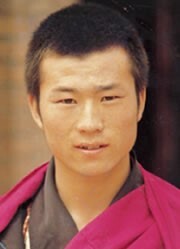 The Lahaula or Lahuli Tinan - who are counted under the Tibetan nationality in China - are also known as Bhotia. The term Bhotia refers to people of Tibetan stock in general. The name Lahuli is also a generic term used to describe the inhabitants of the Lahul District, which was formerly controlled by the British. A 1922 missionary survey explained, "The name Tibet is unknown in the country itself, having been given to it by the Turks and Persians. Its true name is Bod or Bodyu, ie. Bodland, the original name of the inhabitants being Bodpa. Little Tibet, to the west of Tibet proper, consists of Lahoul and Spiti, which belong to England." The Lahuli region was part of the Ladakhi Kingdom in the tenth century. 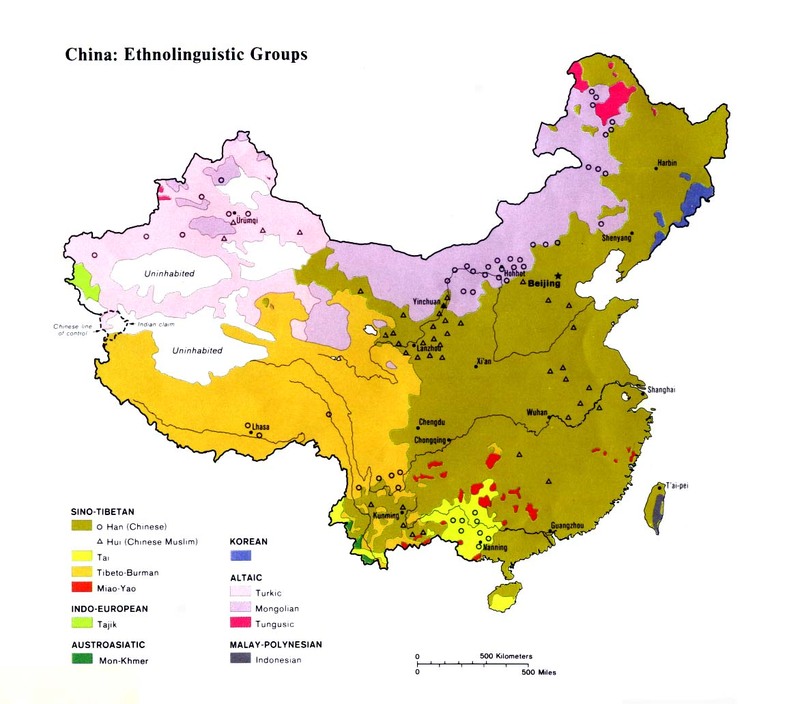 Border clashes in the area in the 1950s and 1960s resulted in the Chinese seizing a large tract of land from India. The region, which is home to the Lahuli people, is called Aksai Chin. Lahuli men are skillful merchants and traders. Lahuli women are known for their independence. "Since their husbands are usually off on trading expeditions, the women feel free to take more than one husband. The men trade salt, grain and wool to other people in the Himalayan region and in the process sometimes become quite wealthy." The strength of Tibetan Buddhism in northern India depends to a great extent on the prosperity and generosity of the Lahuli Tinan. "They, in turn, feel spiritually secure because of the religious merit they gain by dispensing charity and generously supporting the temples." 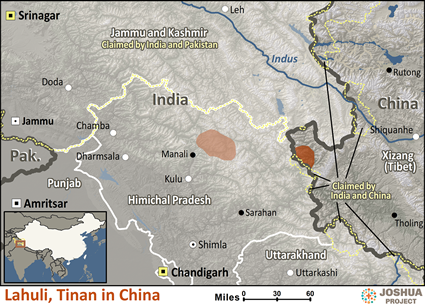 There are a handful of Lahuli Tinan believers in India, but none are known on the Tibetan side of the border. Few have ever heard of Jesus Christ. Mission work in Lahul began after Karl Gutzlaff challenged the Moravians to begin a mission in Tibet. "The first missionaries, A. W. Heyde and E. Pagell, settled down in Kyelang, a Tibetan village in the province of Lahul." View Lahuli, Tinan in all countries. Location in Country: Linguists C. F. and F. M. Voegelin listed a 1977 population of between 450 and 1,600 Lahuli Tinan living in western Tibet. Geographic and political barriers keep this small group separated from contact with the outside world. The majority of Lahuli Tinan are located in India where more than 24,000 live in the Spiti and Lahul Subdivision, which is situated in the lower Chandra-Bhaga Valley in the northern part of the Indian state of Himachal Pradesh. The main Lahuli Tinan village in India is Gondla.